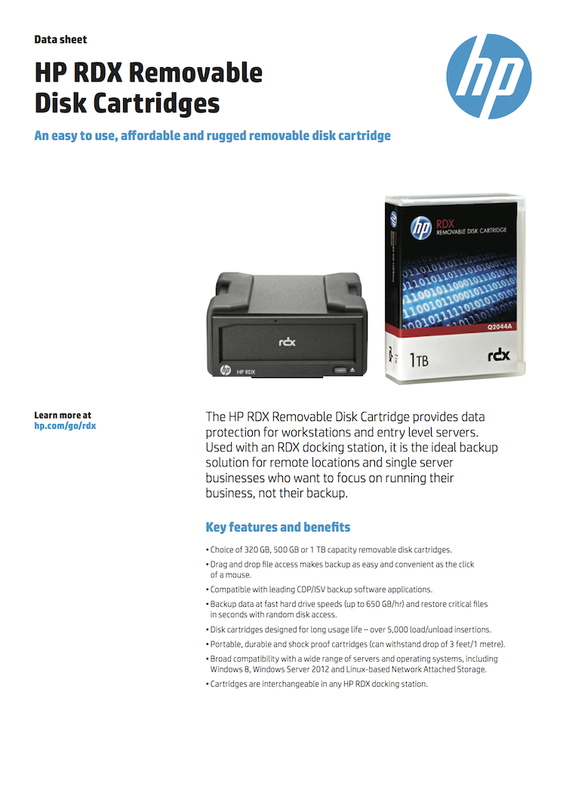 With this campaign, we wanted to communicate the new, high speed USB-3 interface for HP’s family of RDX rugged removable backup devices. 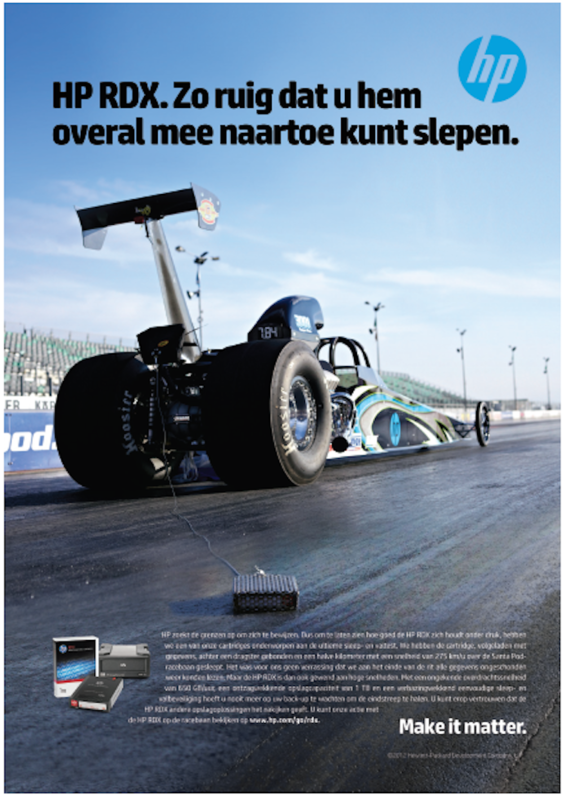 The Super Drag and Drop campaign proved to be a dramatic and memorable way of achieving the marcom objectives and supporting our overall business goals. It was enthusiastically received by channel partners and, along with other focused marketing activity and sales incentive programs for resellers, helped contribute to a doubling of sales during HP’s FY13 financial year.